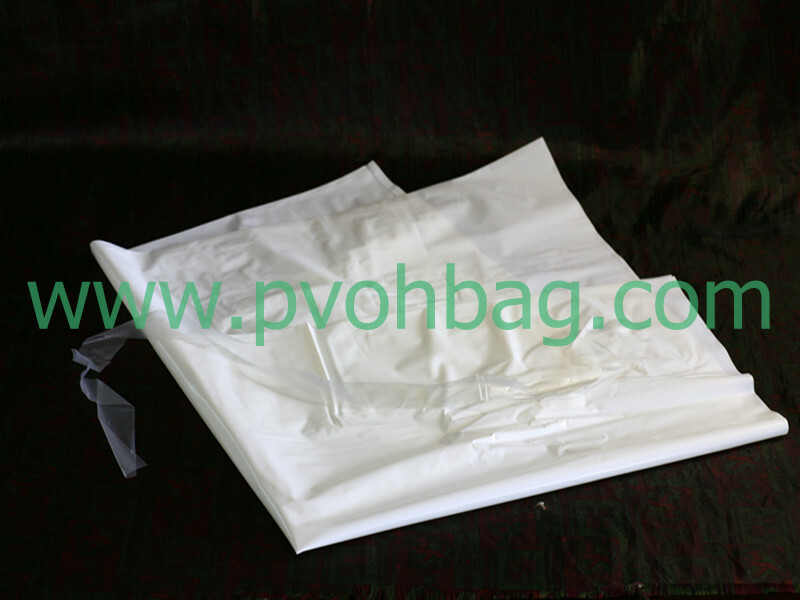 By using PVOH bags, operation becomes simple and measure becomes exact, unsuitable dosage of high-concentration chemicals can be avoided. 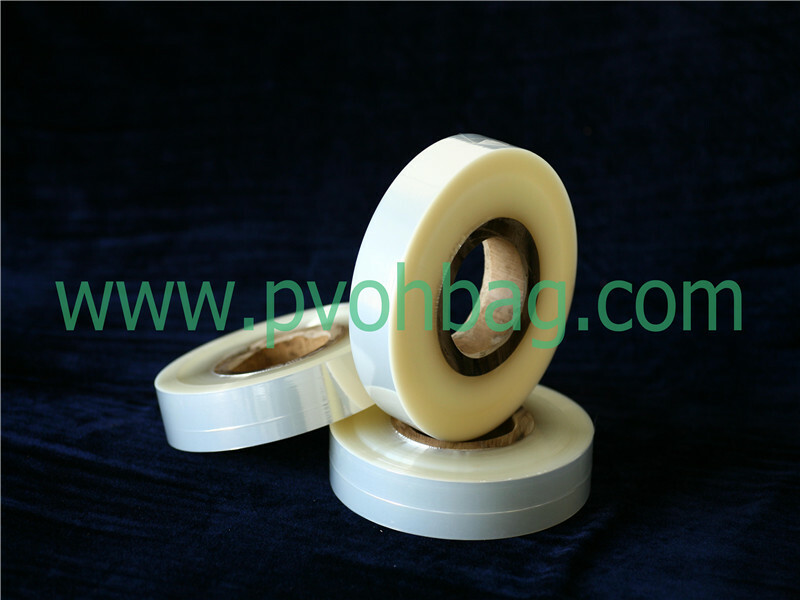 You needn’t open the packing while using, it prevents operators from contacting the content directly, it is much safer and more convenient. 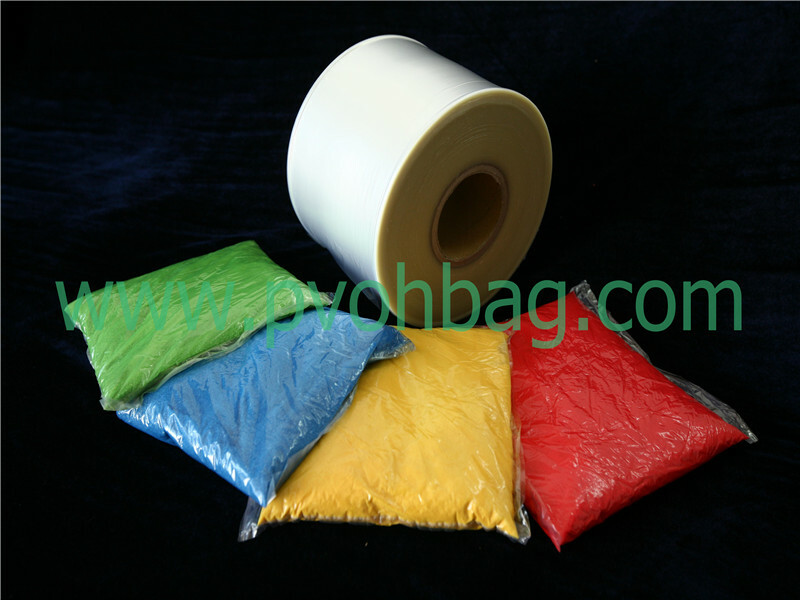 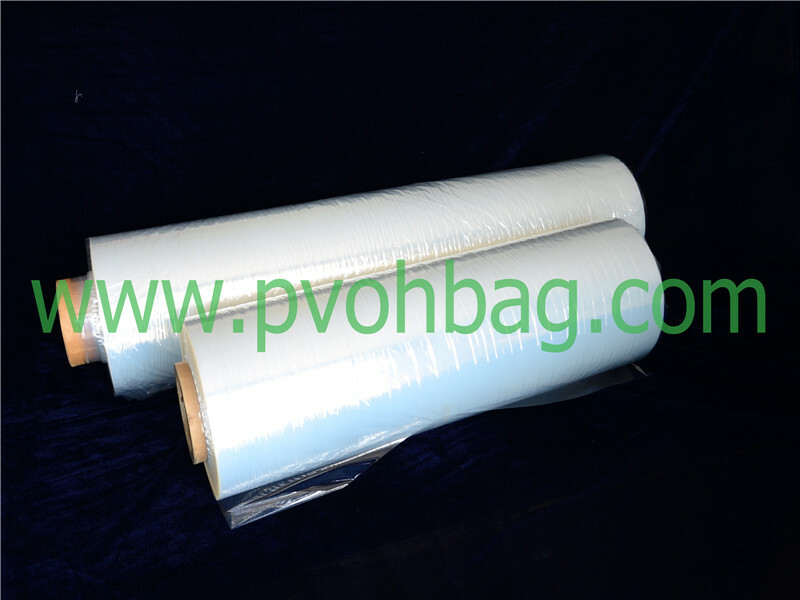 Hence, PVOH bags are widely used in packing agrochemicals, chemical fertilizers, dyestuffs, concrete additives, cement colour,water-sewer additives, mineral additives, chemicals for photography and gardening,ashes, etc.